Food waste/foodbank: In the run-up to Easter several parishioners made Live Simply Pledges. Among the most popular were pledges to reduce food waste / shop wisely by eating food in the freezer before buying more/not over-buying/ shopping with a list. In this country it is estimated that 60% of the 10 million tonnes of food wasted annually could have been avoided. It’s a scandal and few if any of us is guilt free. Think as you shop! Leftover Tips: Why not share your tips for using leftovers on the LiveSimply Board in the Entrance lobby. We’ll share the best in future LiveSimply Tips bulletins. Saving energy and money: LED light bulbs are considered to be more environmentally-friendly, energy efficient and long lasting than other light bulbs. So, when your light bulbs at home next need changing or as part of a planned exercise to change your current lighting, explore a switch to LED. There’s a choice of light from “soft white” to a more bright white. 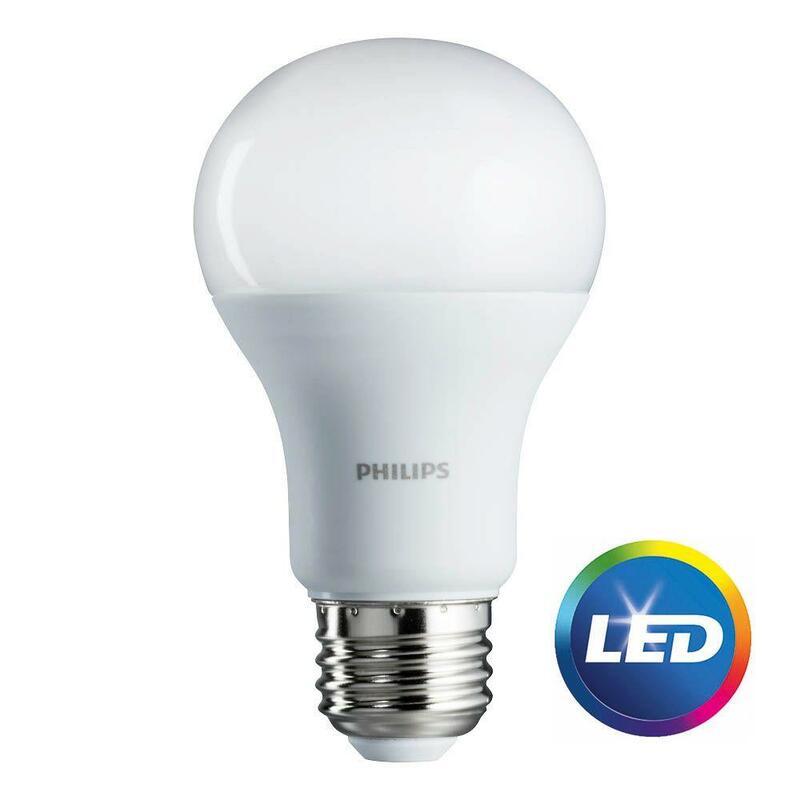 http://www.cartridgepeople.com promise to offer the most cost effective LED bulbs. It is also worth checking out stores such as Home Bargains in Rugby and your usual supermarket, where LED bulbs may also be available. As a parish, Sacred Heart is committed to looking at LED options as and when light bulbs need changing in the church or church hall.